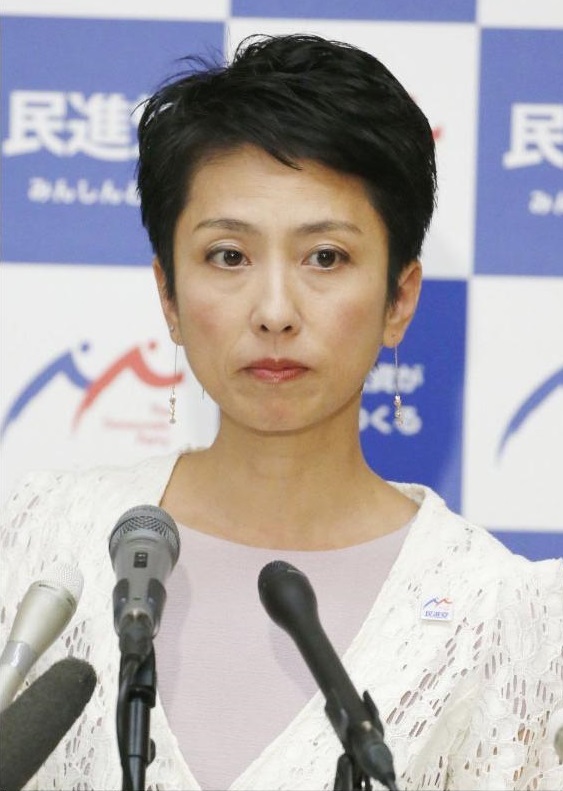 Democratic Party leader Renho announced Thursday she will step down as the head of the nation’s largest opposition force, saying she didn’t have the leadership ability to maintain party unity in the wake of its crushing defeat in the Tokyo Metropolitan Assembly election earlier this month. The DP won only five of the 127-seats up for contention in the July 2 election, which critically damaged Renho’s political power base within her own party. Experts say the defeat also showed voters did not believe the DP was a viable alternative to replace Abe’s Liberal Democratic Party. Renho’s resignation has thus underlined the identity crisis that the largest opposition force is facing due to deep-rooted distrust among voters. Recent media polls have shown the approval rate of the party dwindling, falling below 10 percent, even at a time when the political fortunes of Prime Minister Shinzo Abe’s Cabinet are on the wane due to a number of recent scandals. “We have taken the offensive against the Abe administration and forced it in a difficult position. But if we are not recognized as an alternative force, it will just spread public distrust in both ruling and opposition parties,” Renho told a news conference at the parliamentary building. “That was a major factor in my decision” to step down as the DP president, Renho said. 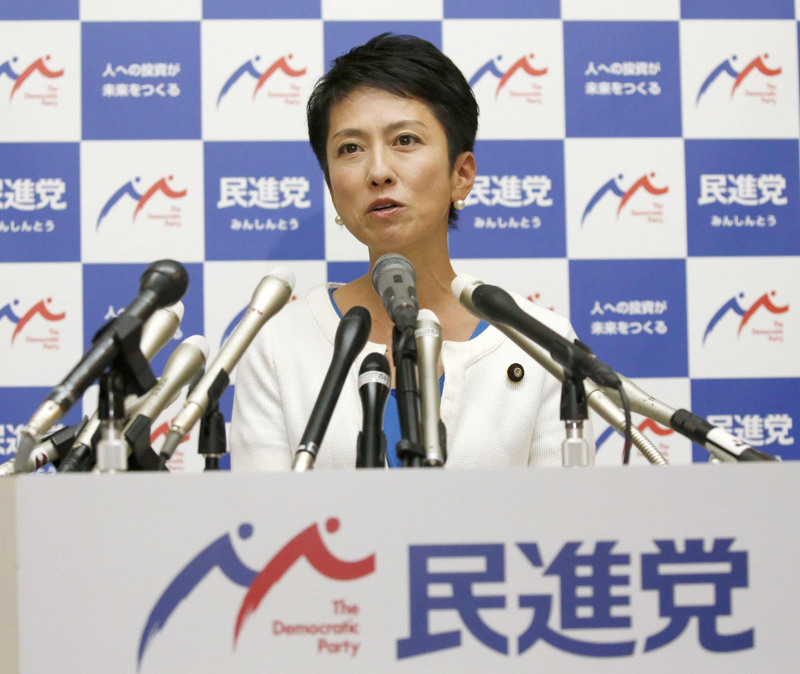 The DP leader said she made the decision after attending meetings with party members to review the election performance and seeing the resignation of the party’s secretary-general, Yoshihiko Noda. “Through the Tokyo election, I realized what is lacking. I didn’t have strong leadership,” she said. Noda headed the election campaign and resigned to take the responsibility for the party’s defeat. The DP is expected to hold an election soon to choose a new president. Media outlets speculate that former Foreign Minister Seiji Maehara and former Chief Cabinet Secretary Yukio Edano are possible candidates. 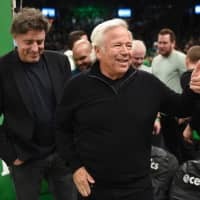 The upcoming presidential race, however, could further deepen division among conservative and liberal lawmakers in the party. Many DP assembly members left the party and joined Tomin First no Kai (Tokyoites First), a local party headed by Tokyo Gov. Yuriko Koike, in a bid to ensure their own survival in the July 2 Tokyo election. If more members leave the party, it could lead to the disintegration of the party and a realignment of opposition forces, political observers said. Renho, who was born to a Taiwanese father and Japanese mother in 1967, once garnered strong popularity among Tokyo voters thanks to her oratory and debating skills. DP members chose the former TV newscaster as the party president in September last year, hoping she would boost the dwindling popularity of the party. But that hope was shattered by recent elections, with the Tokyo vote becoming the last straw. 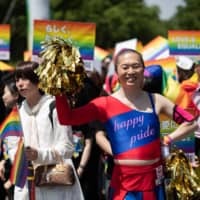 Renho has also been criticized for having retained dual Japanese and Taiwanese citizenship as recently as September last year, particularly from right-leaning politicians and voters. Under the leadership of Renho, the DP lead the charge in challenging Abe and his Cabinet over various scandals, including against Defense Minister Tomomi Inada. But the DP failed to present alternative policy proposals, in particular those on economic and social welfare issues. 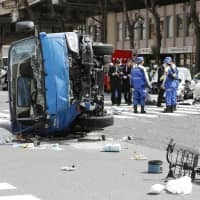 That is considered by many a key reason a majority of voters no longer regarded the party as an alternative force to replace the LDP. In 2009, the Democratic Party of Japan or DPJ, the predecessors of the Democratic Party, ousted the LDP from the power through a Lower House election by advocating drastic budget reforms, including big reductions in pork-barrel public works spending and promises to allocate more funds to social welfare measures for urban residents. But the then DPJ-led government failed to meet many of its key election promises, including those on budget reforms, eventually losing power in the 2012 election. The reformed DP has since failed to regain popularity with voters.